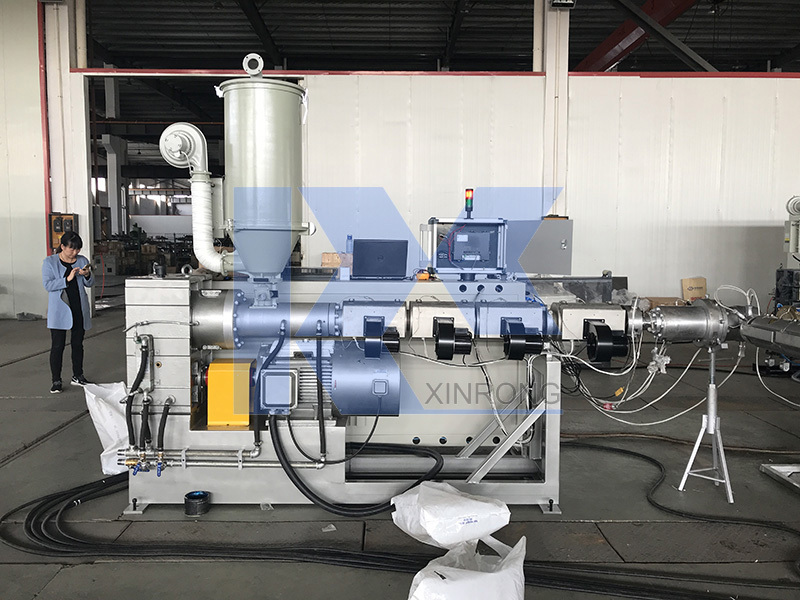 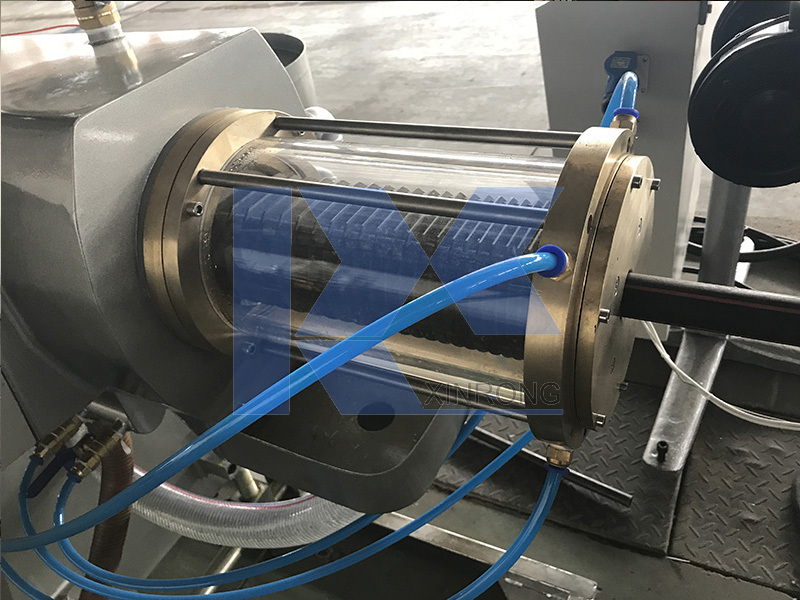 PP-R pipe extrusion line is developedby XinRong based on European advanced technology and R&D experience of the plastic machinery for many years. 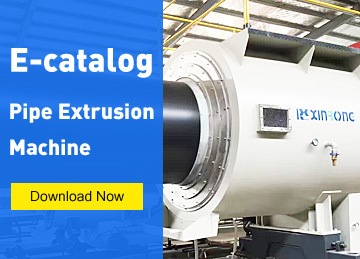 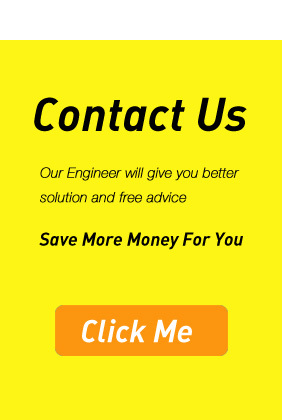 Advanced design, reasonable structure, high reliability, high degree automation of the complete line. 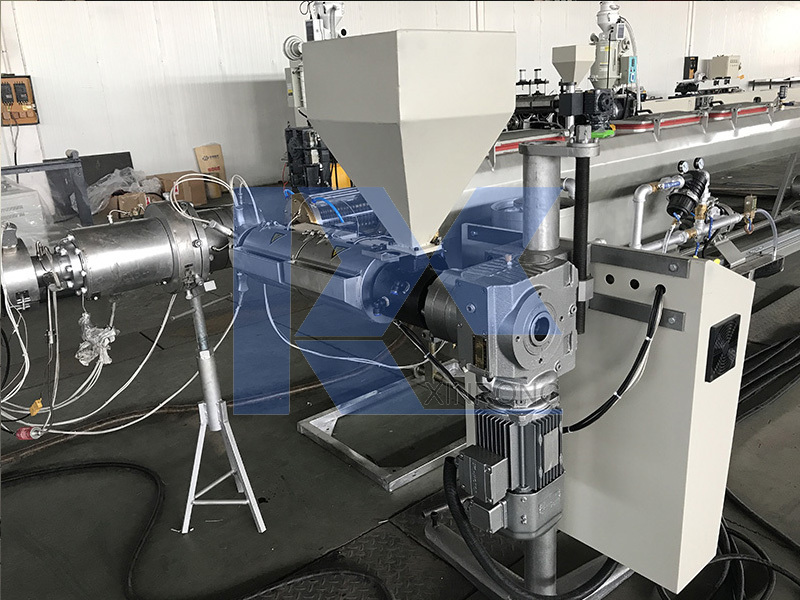 Changing some parts of the line can also produce PP-B pipe.